As the Arduino robot is able to perform the basic functions, we now upgrade it with one more feature - romote control via Bluetooth. Same as the other ‘How To Build a Robot’ tutorials, an Arduino robot kit (Pirate: 4WD Arduino Mobile Robot Kit with Bluetooth 4.0 ) is used here as an example. 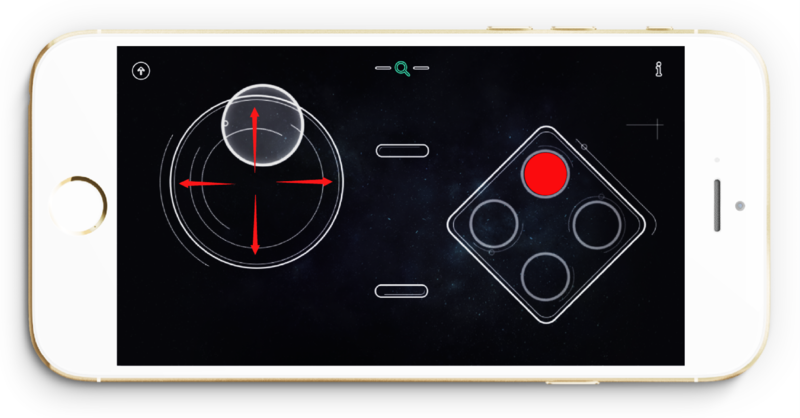 Besides, we also need the help of GoBLE( A Generic BLE APP Controller) that allows you to connect and control robots, mobile platforms, drones or anything else such as unmanned aerial vehicle (uav) with your mobile devices via Bluetooth. Note: Currently, GoBLE could be only used on iOS devices and it asks you to at least installed iOS 8.1. 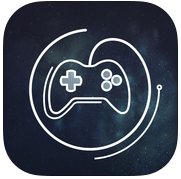 For iOS users: please download GoBLE from the App Store. Please connect the Romeo BLE with the computer. 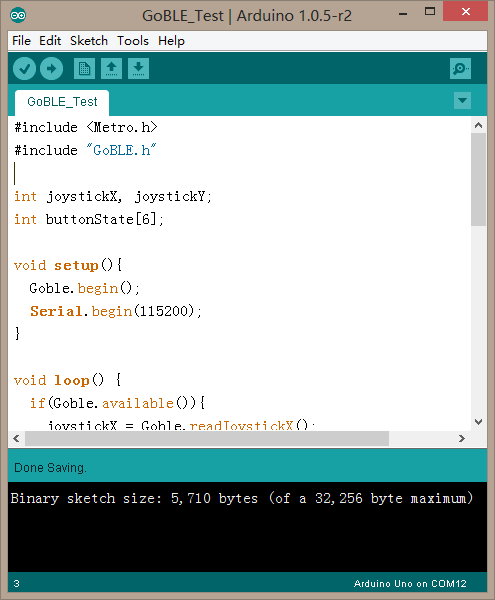 The testing code ‘GoBLE_Test.ino’ can be found in the software package. It enables you to check the signal output from your devices. DOWNLOAD IT & CHECK IT OUT. 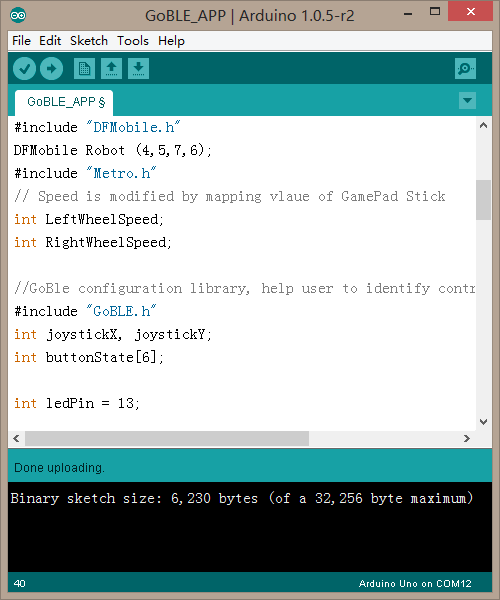 Don’t forget to load GoBLE library before download the testing code. Now let’s start the Bluetooth pairing. Turn on the mobile bluetooth and then open the GoBLE app. Your screen would look like this! Click the Bluetooth search key(it looks like a red magnifying glass). Then, choose one of the Bluetooth devices that corresponds to the name of Romeo BLE. Click the UUID and they will start pairing. Once connected, the color of Bluetooth search key will change from red to green. At the same time, the LINK led on the board will turn on, that means your iPhone have been connected to the Romeo BLE ( Arduino Robot Control Board with Bluetooth 4.0). 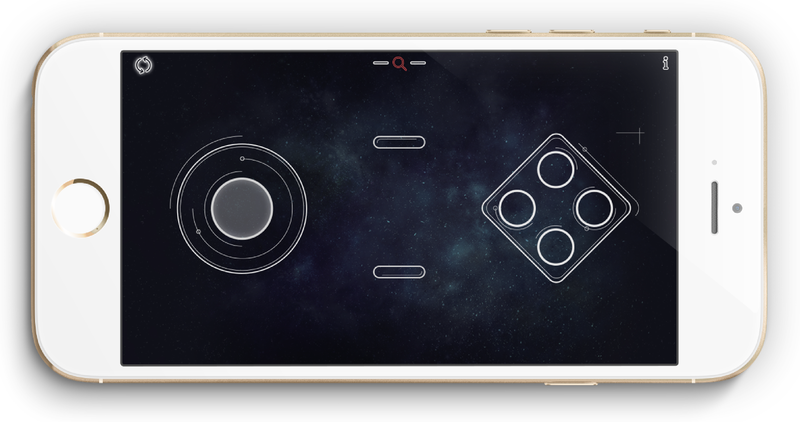 Now let’s test if the controller can successfully receive signal from your iPhone. 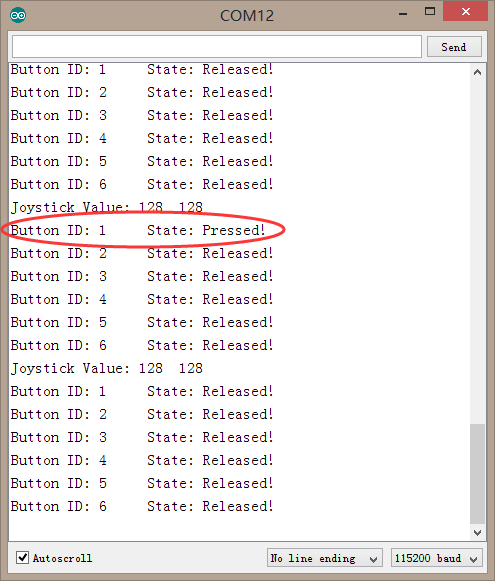 Go back to the Arduino IDE interface and click the Serial Monitor on the upper right-hand corner. 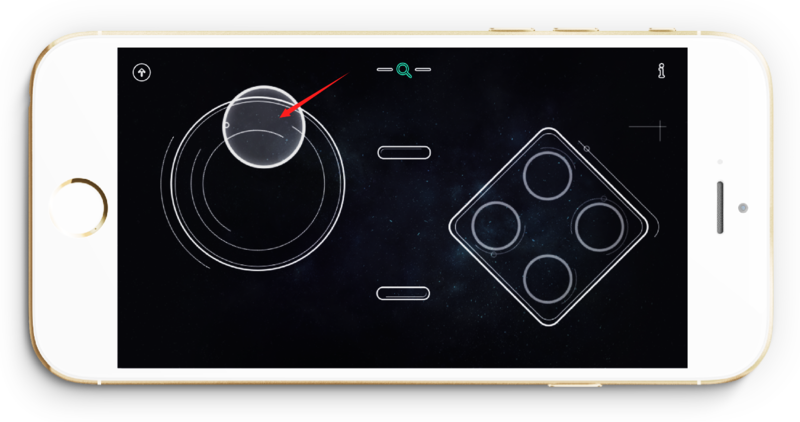 Now you can take out your iPhone, and randomly swipe the virtual joystick or click the button on the screen. If nothing else, you will see the corresponding value on the Serial Monitor. 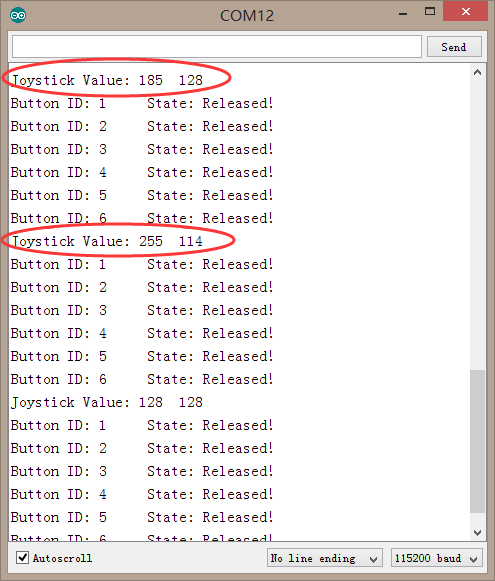 And joystick value on the Serial Monitor will be changed when you swipe the virtual joystick on the screen. 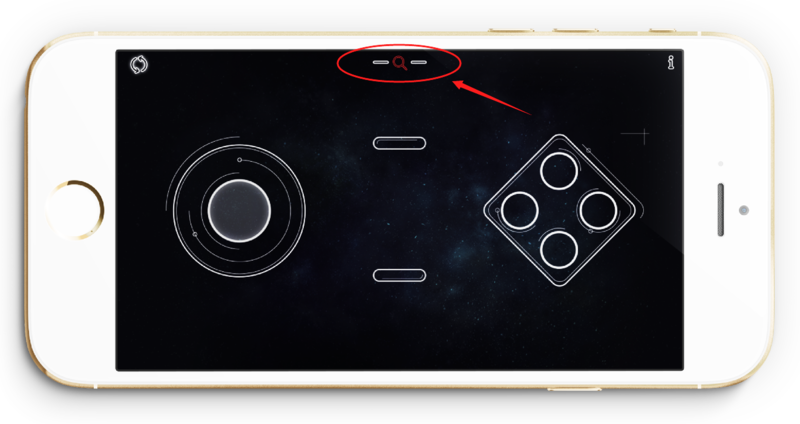 You will find that the value increase when joystick swipe up, or the value decrease when the joystick swipe down. 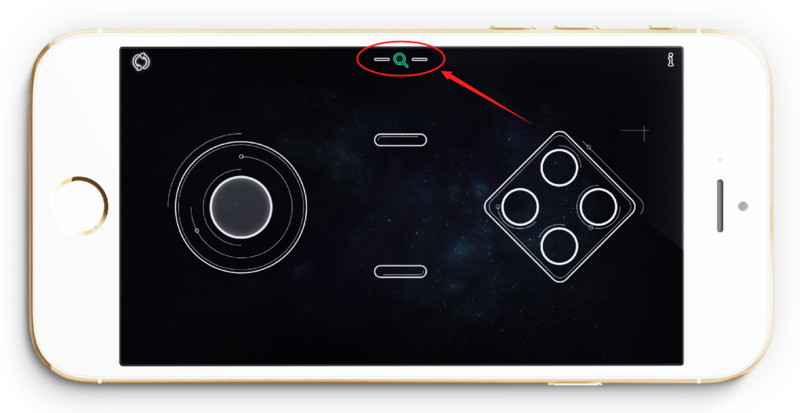 Button ID means which button you are clicking. If everything is ok, let’s continue and upload the code for remote controlling to Arduino board. There is a very key point to keep in your mind! 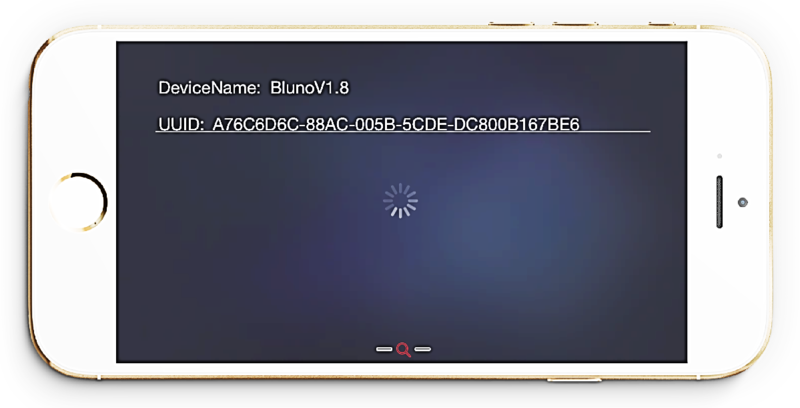 Your iPhone has already been connected to Romeo BLE Board in the last testing stage. 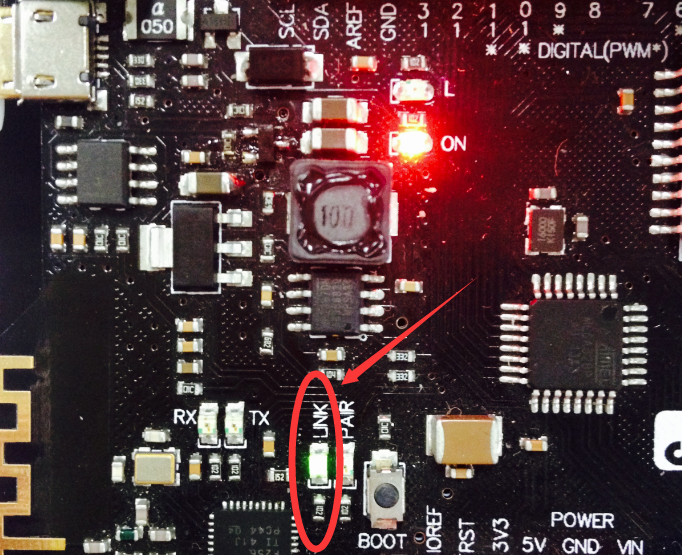 However, you are unable to upload the code to Romeo BLE board when the Bluetooth has been established between the your phone and the board. Thus, you should be BREAK OFF the Bluetooth pairing first. In addition, you could upload the code again if the board has been disconnected from the phone. THIS IS VERY IMPORTANT! There are two methods to interrupt the connection. One way is that you can simply turn off the Remeo BLE power and then turn it on again. The other way is that just turn off the Bluetooth on your phone. After playing the robot, let’s start learning how to use the code. No more words for the testing code for GoBLE test. Then we just move ahead to the GoBLE APP. The map below shows the layout of all buttons. You may probably know the meanings of +X,-X,+Y, and –Y if you have analyzed the change of the state values. 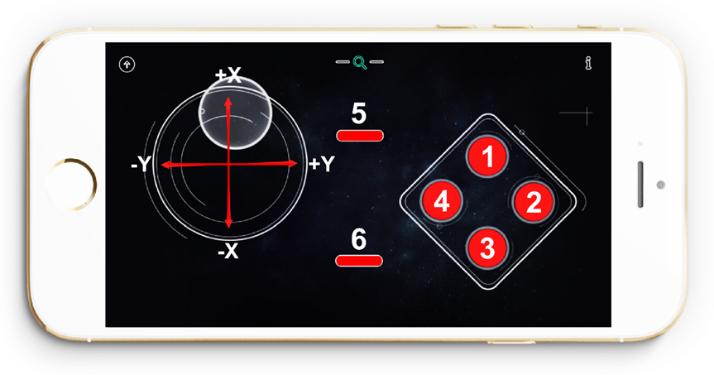 X & Y are the Joystick’s directions of movement.”+,-“ show the trends of the value. “+”means the state value is increasing. And “-”means the state value is decreasing. In fact, this line has been used at the testing stage. It is used to initiating the serial port. If you want to read the value from the Serial Monitor, you must write this statement in the setup function. AND , also need to set the baud rate. Because the baud rate of Bluetooth is special, you need to set to 115200. Make sure the baud rate has been setup ,otherwise it may cause some problems. Please refer to the Reference page of Arudino Website(www.arduino.cc) for further information. 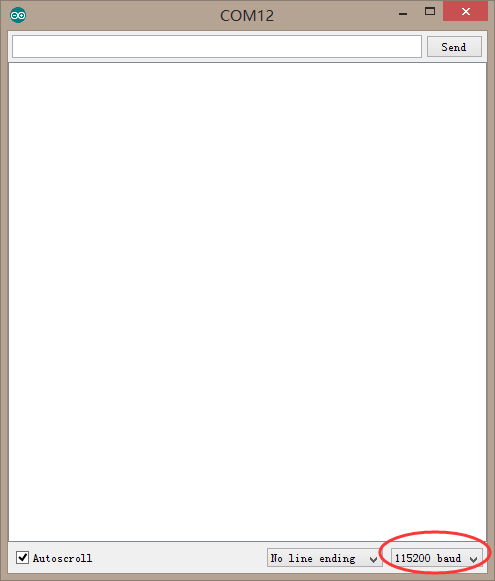 All contents above are used to load the information about the state of the buttons. 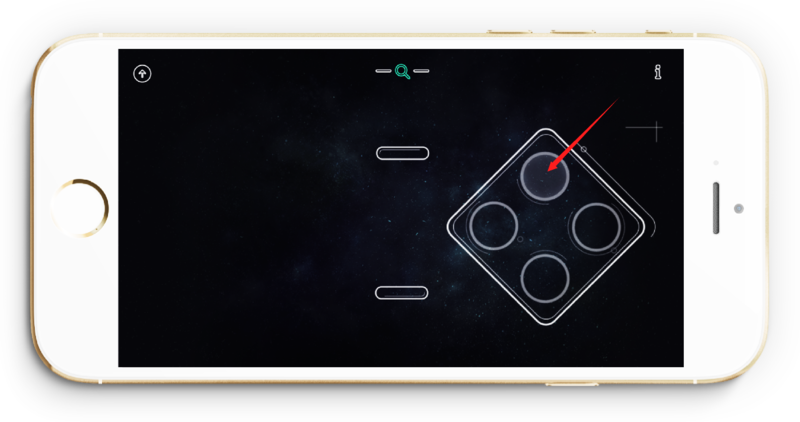 Layout of the buttons is as follows. We need to process all the data read before we starting using them. The value read on the Joystick shall be mapped to the rotational speed of the wheels of our robot. Thus, rotational speed of the wheels turns out to be between -255 and 255. That’s all for coding today. Isn’t it FUN? SO, it’s not impossible to write code for you, right? 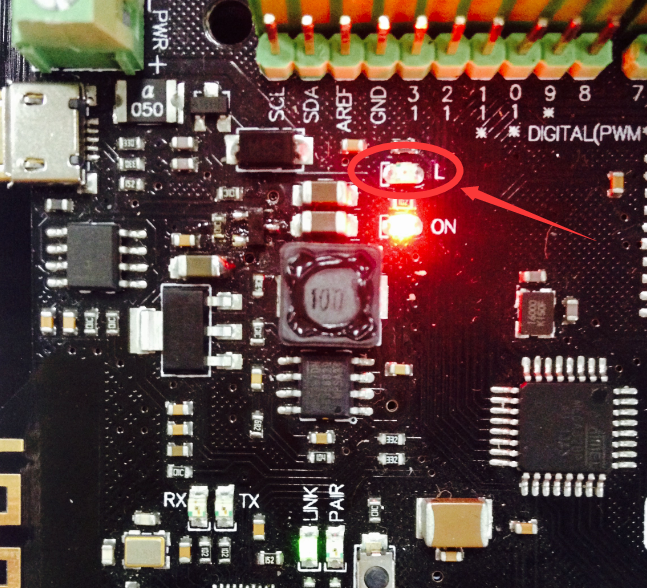 You may try to change a button to control the LED light by modifying the code. It’s definitely more interesting when you can control it with your code. 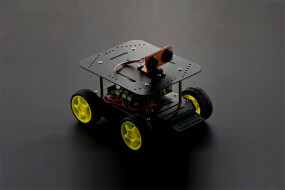 Now, START HAVING FUN with your robot!! !